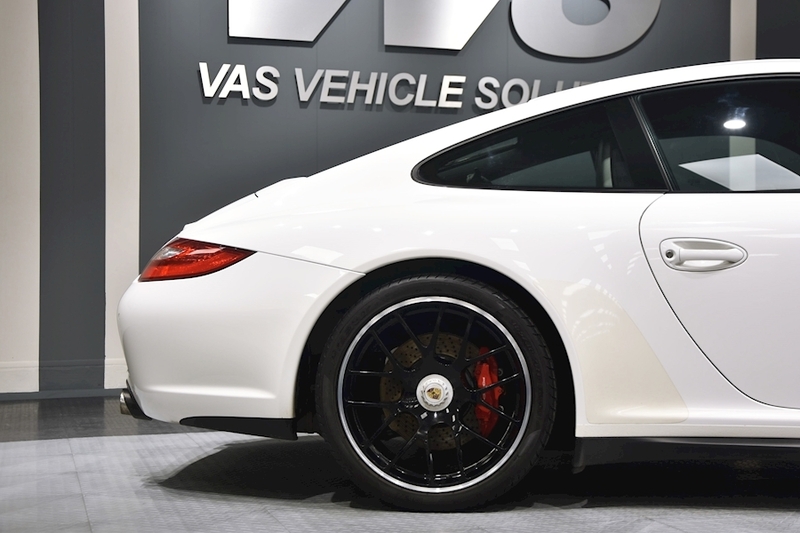 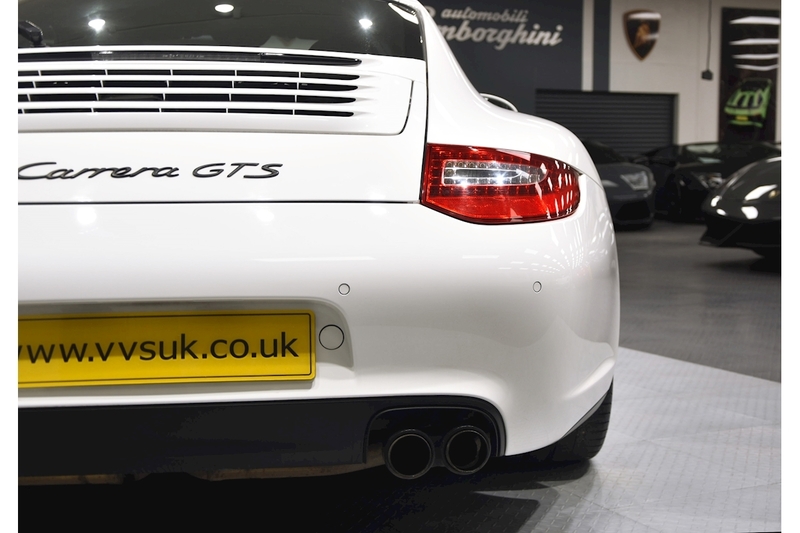 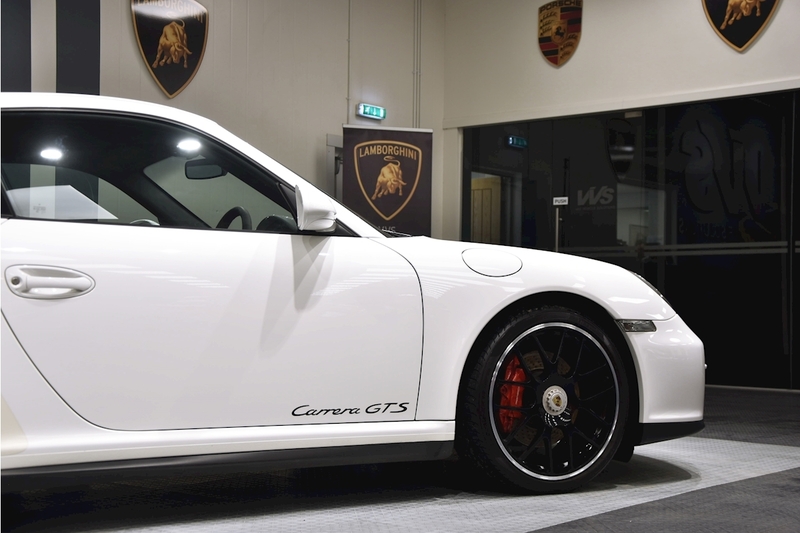 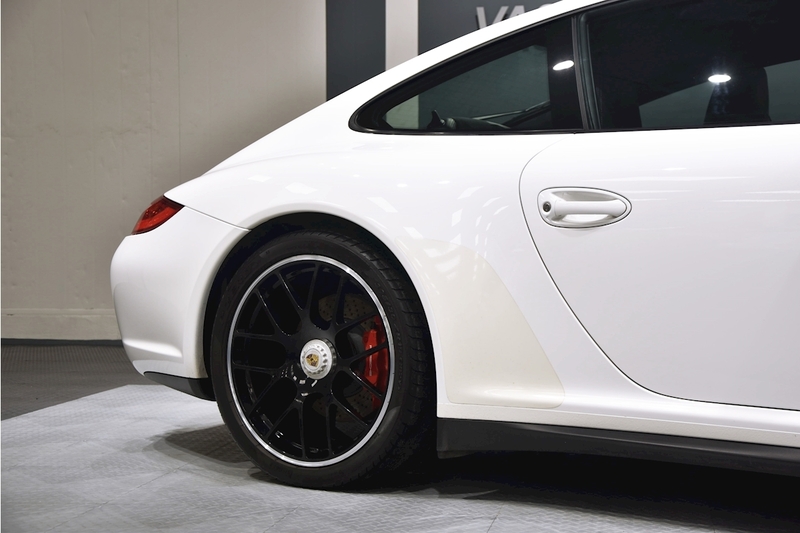 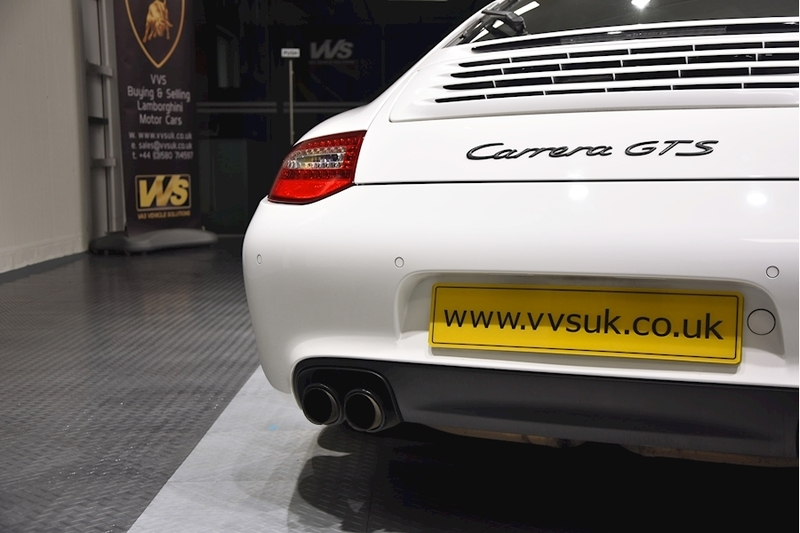 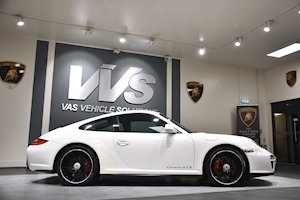 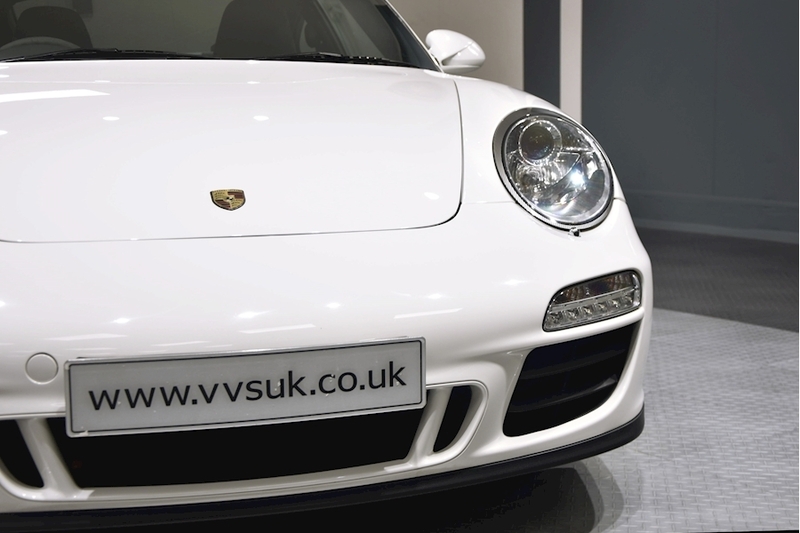 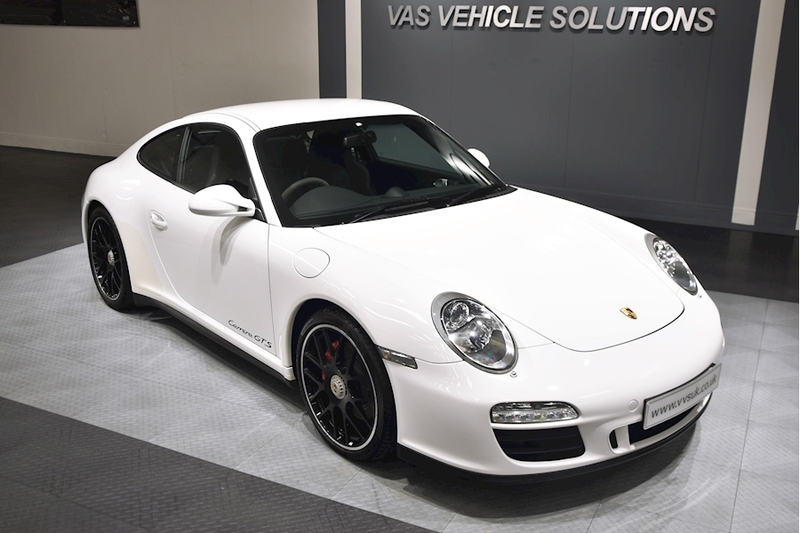 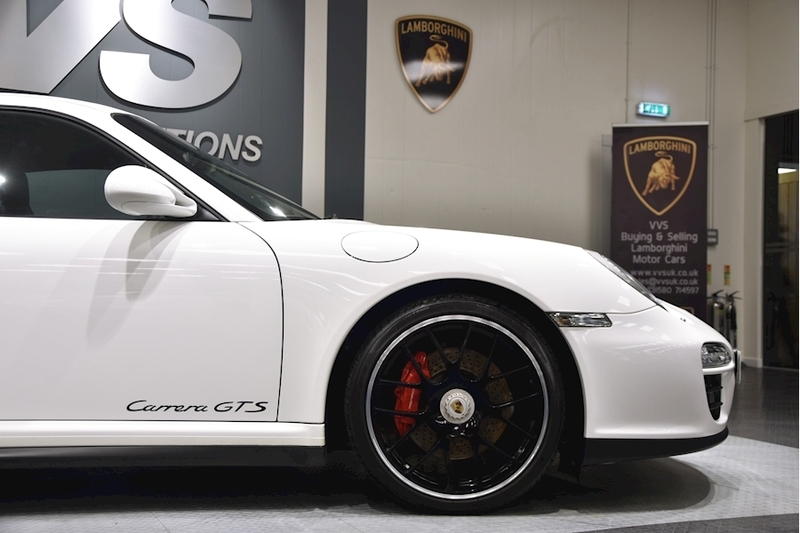 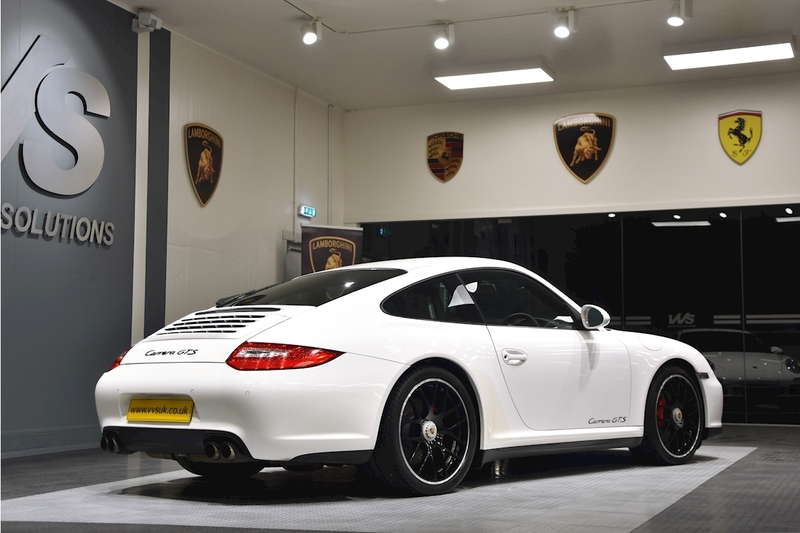 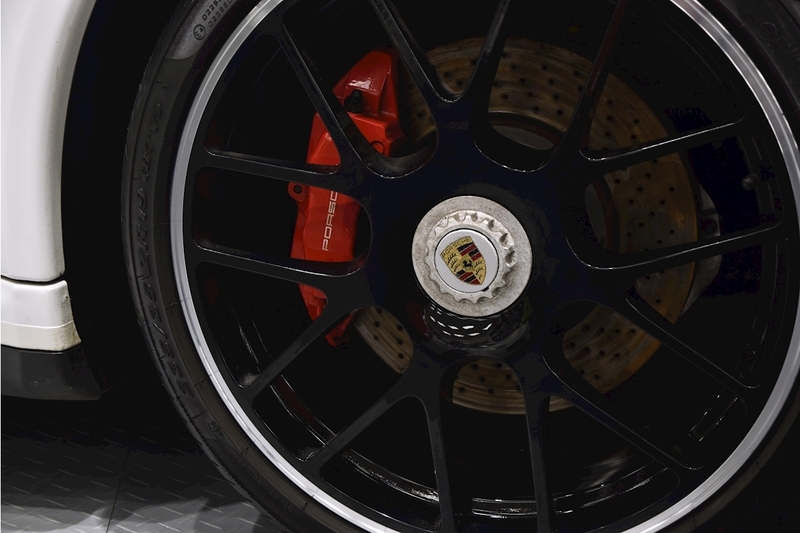 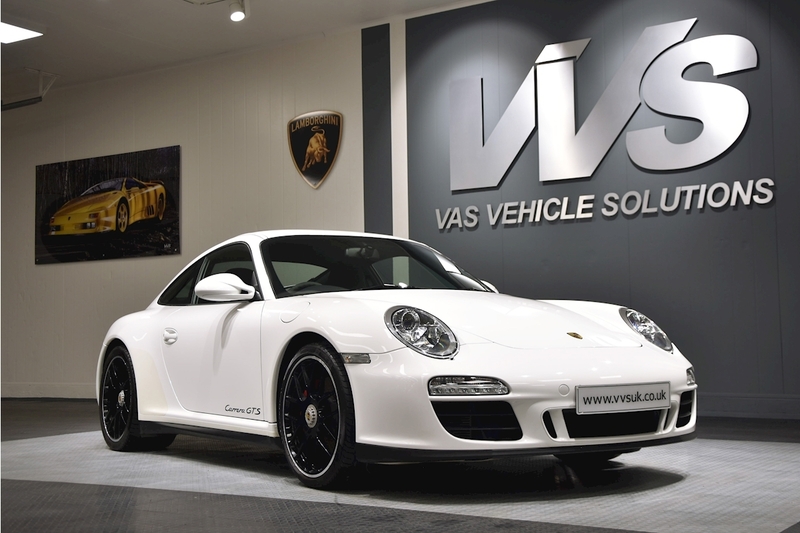 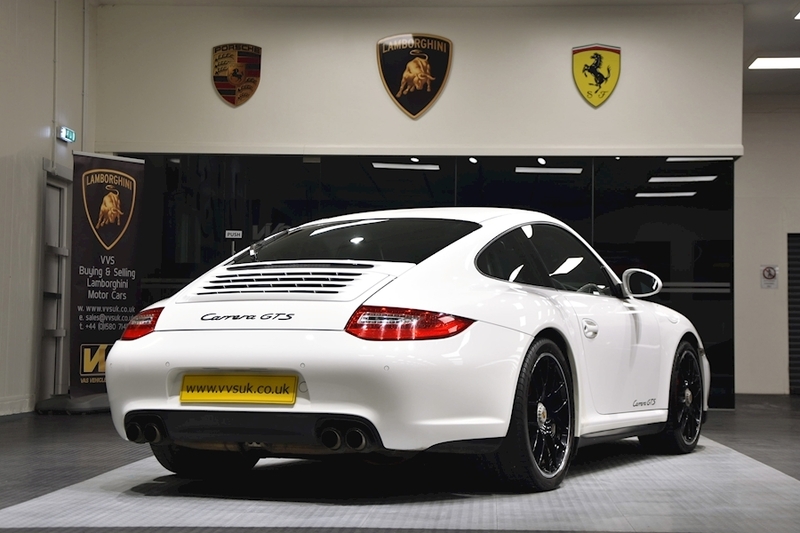 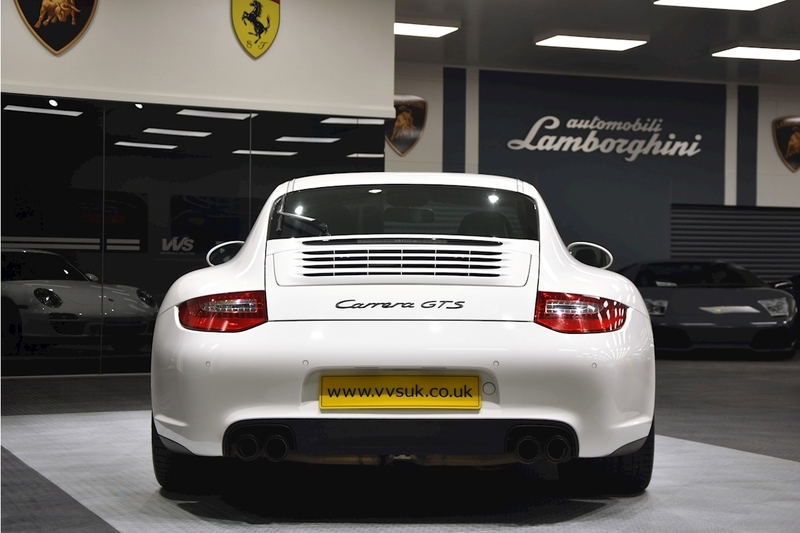 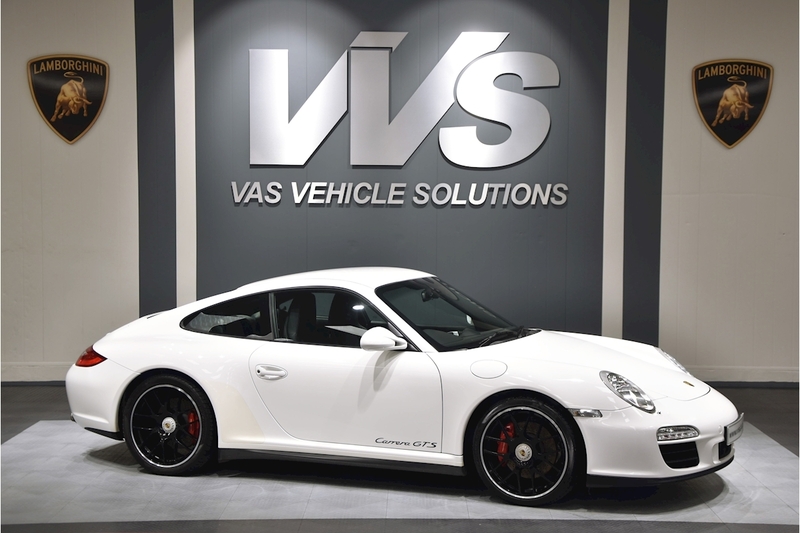 VVS offer this 2011 911 997 Porsche Carrera 2 GTS PDK coupe. 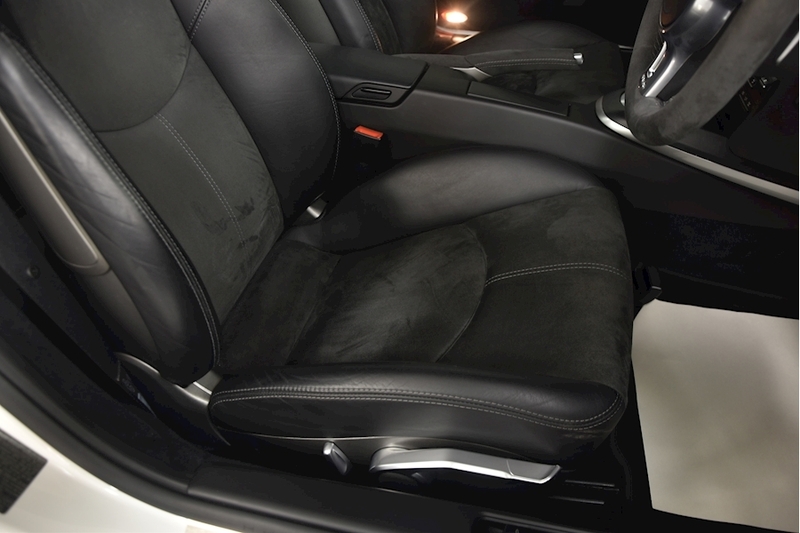 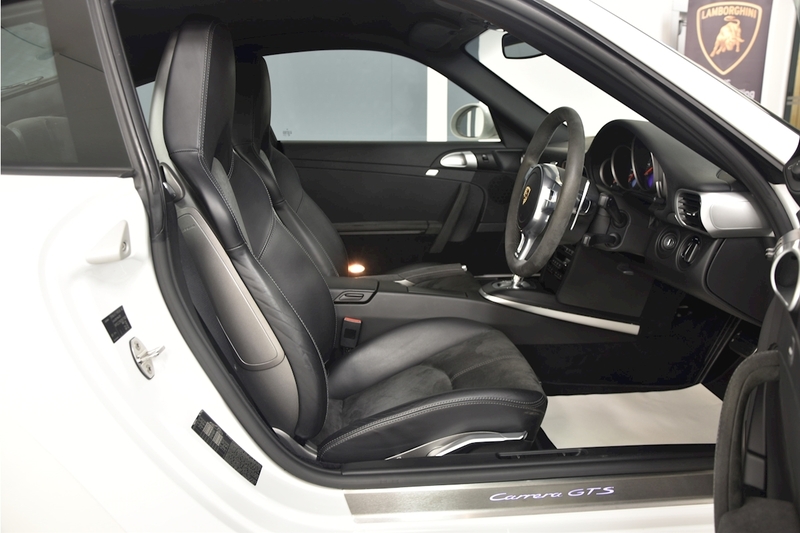 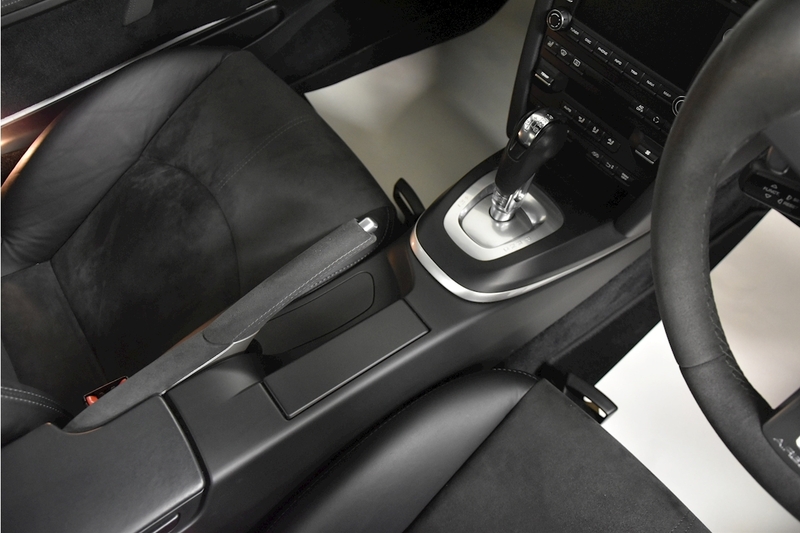 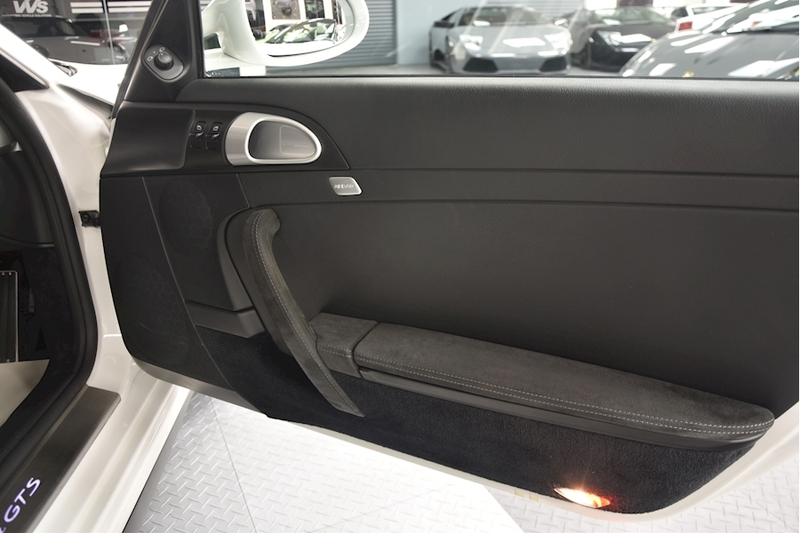 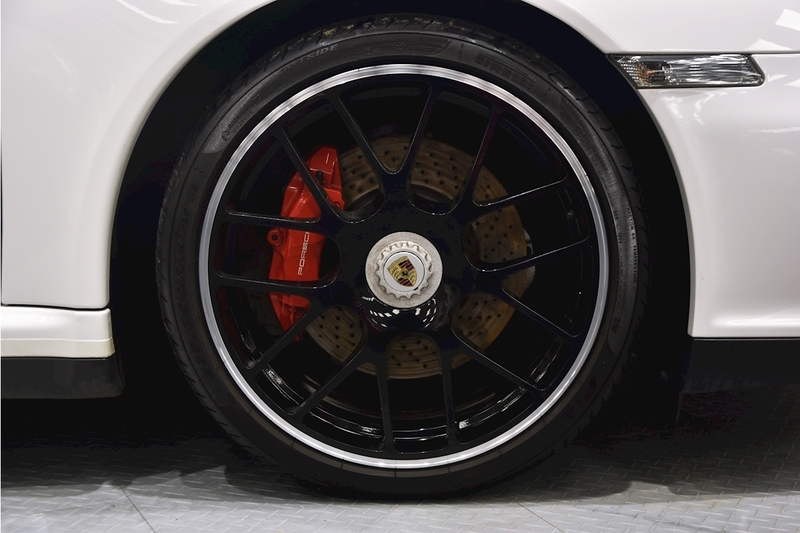 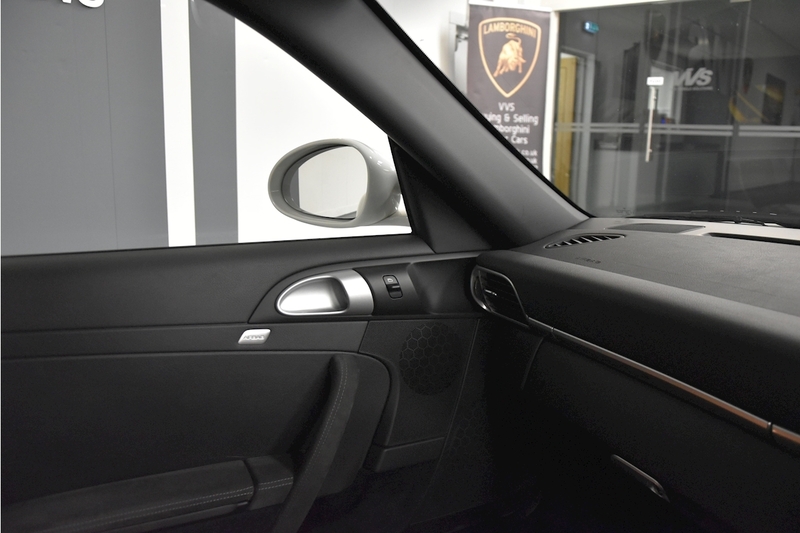 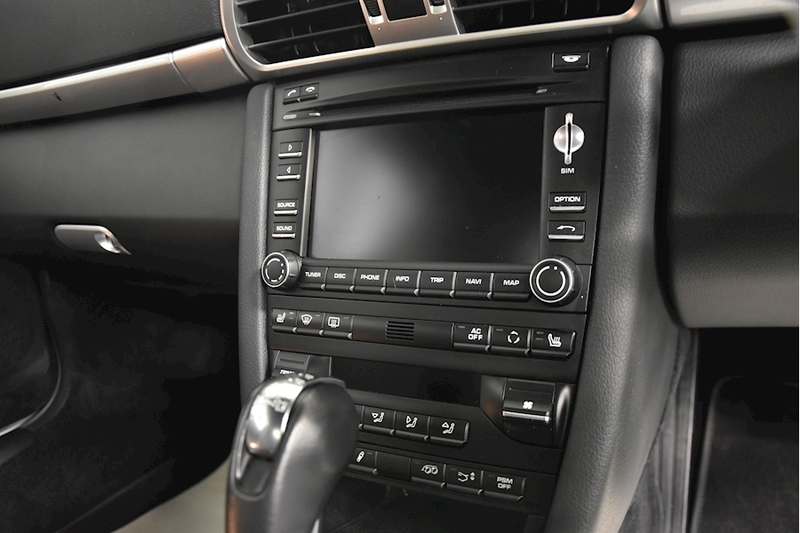 Presented in Grand Prix white with contrasting black leather and alcantara interior, with black GTS alloys and has only covered 25000 miles from new. 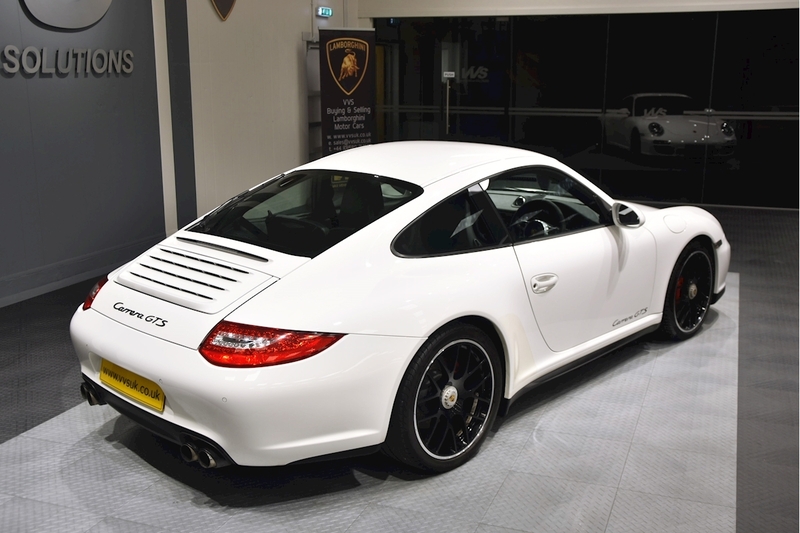 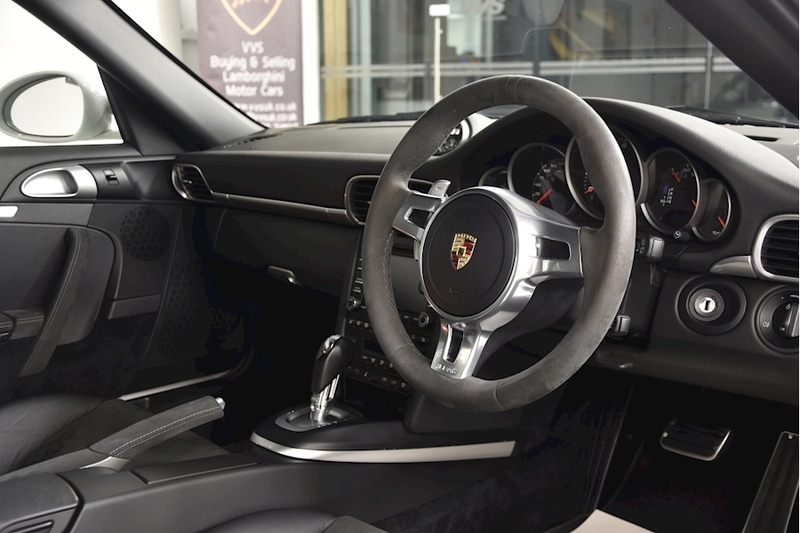 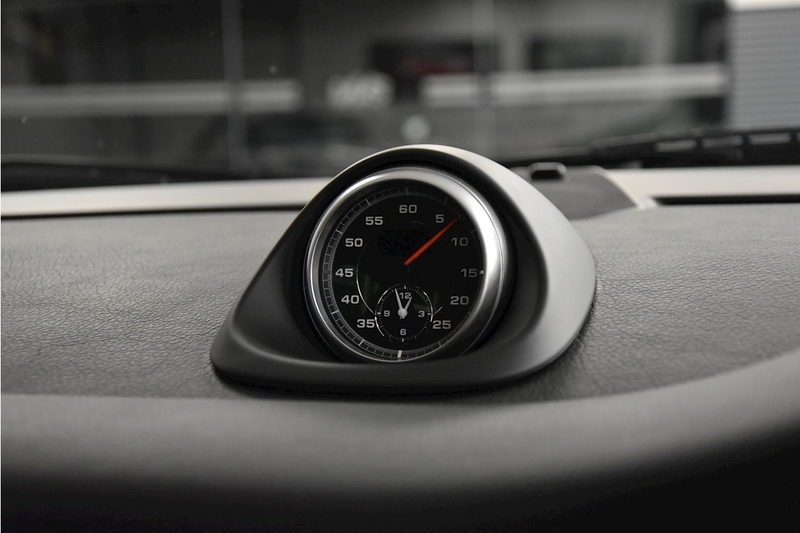 A lovely spec car with a Fab speed carbon air intake, Milltek sports exhaust, heated seats, PCM navigation, sports chrono and PDK paddle shift. 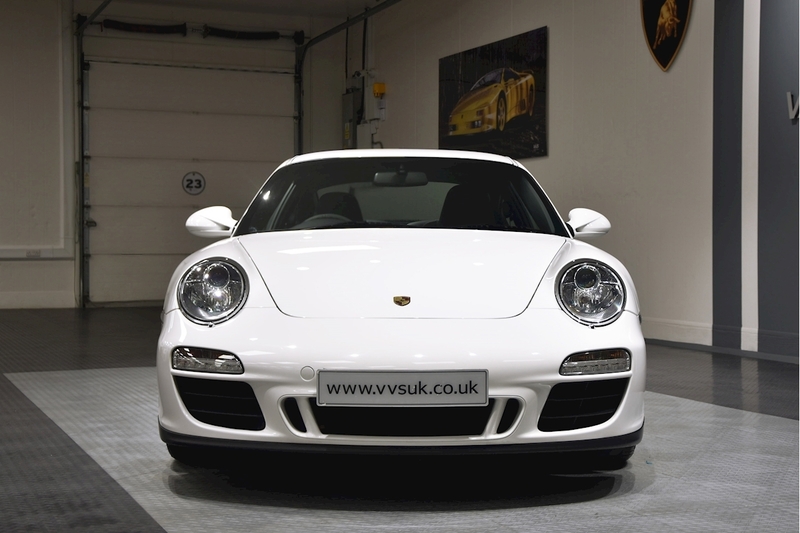 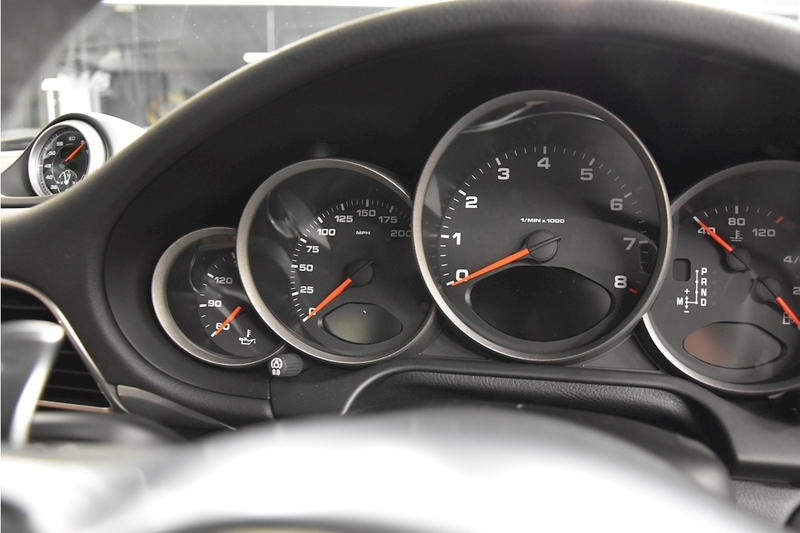 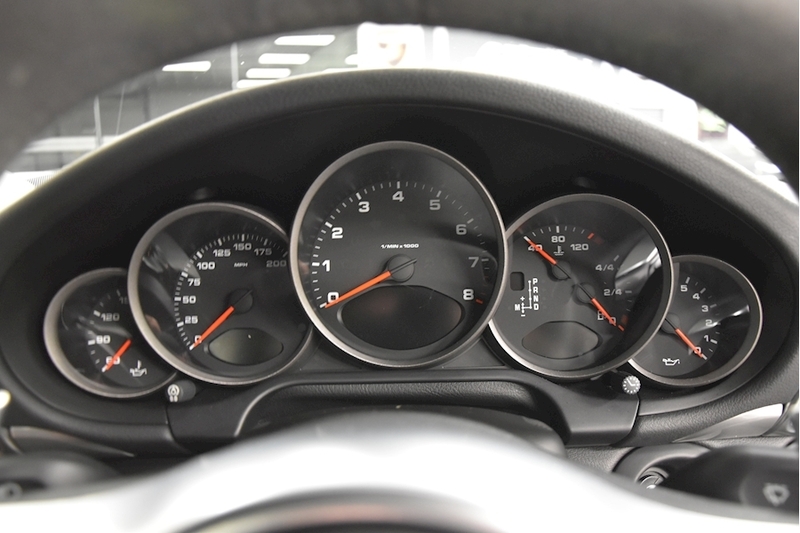 This car is in superb condition with a full supporting Porsche service history and with low mileage in the very best colour combination for the GTS, this is set to be a future investment with this last of the line 997 special edtiion now escalating in price.